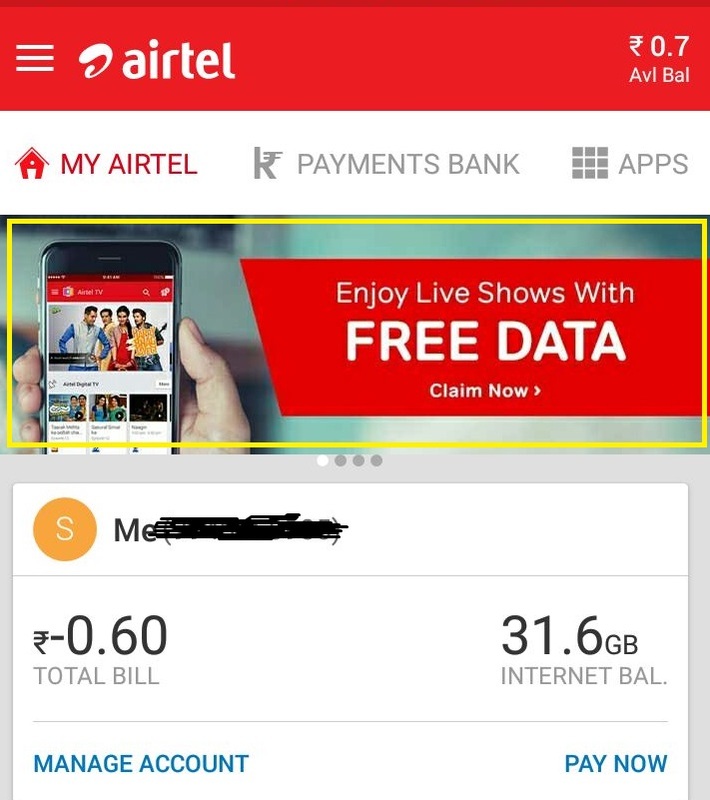 Airtel offered free data for its postpaid customers under ‘Monsoon Offer‘ recently to counter the offers provided by incumbent operators. We have also seen similar offer provided by the company earlier. 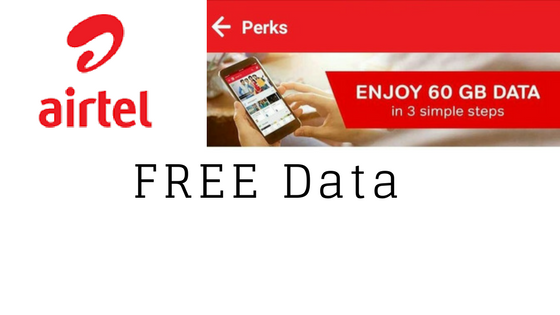 Today, Airtel has brought in an attractive data offer for its Postpaid customers. 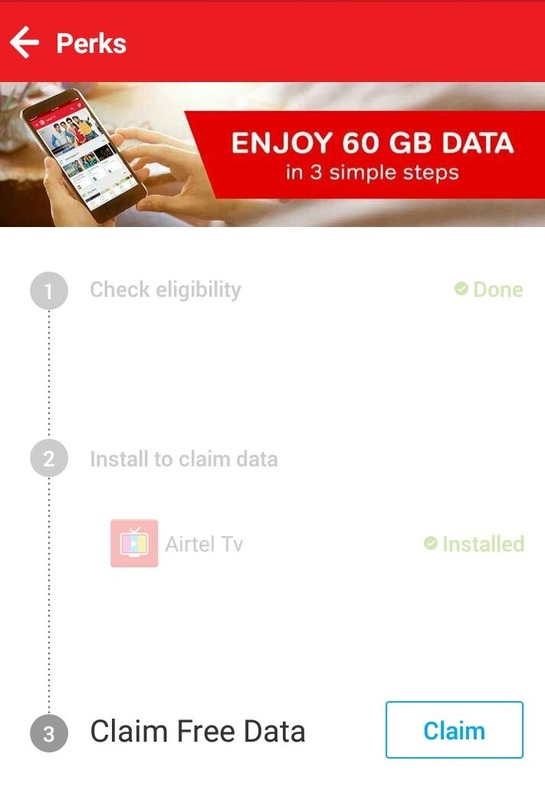 In this offer, Airtel is offering 60 GB of FREE data and the company says the amount of data varies from user to user. The minimum is 3 GB and the maximum that a user can avail is 60 GB. The FREE data of 60 GB is for 6 months meaning 10 GB per month. How to claim this offer? 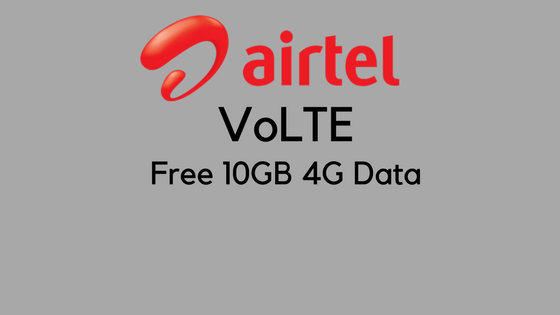 Airtel VoLTE To Launch Tomorrow? 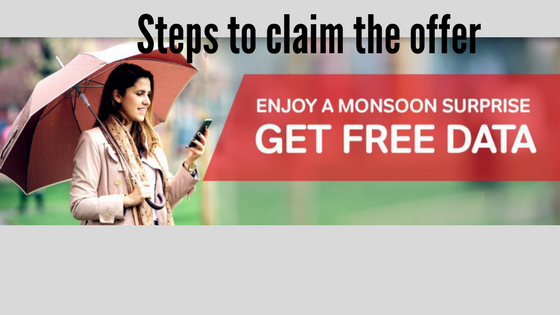 How To Claim Airtel Monsoon Offer?